Airline Flight in Your Near Future? Save Yourself from Misery with these Tips! My poor friend John posted a photo of himself on a cross country flight. 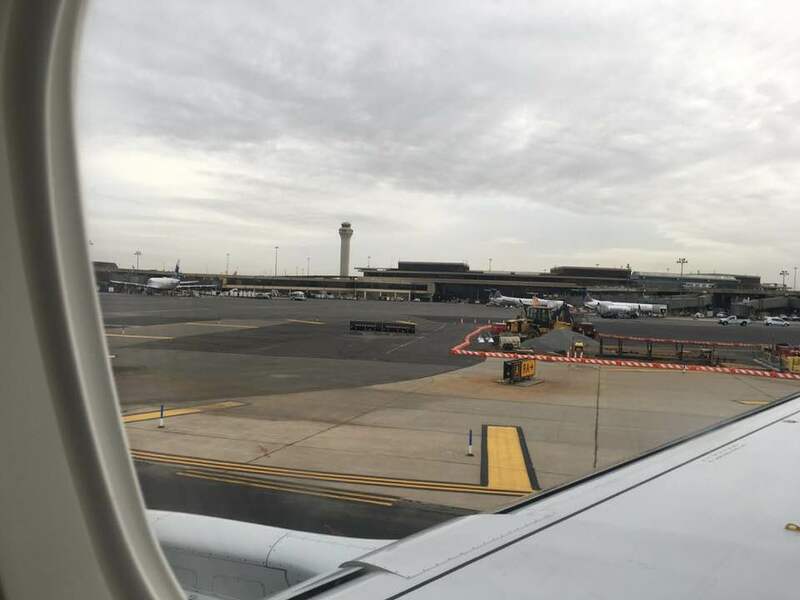 He looked miserable...he had hoped to nap in his coach seat from Florida to Seattle, only to find he couldn't reach the window from his window seat! 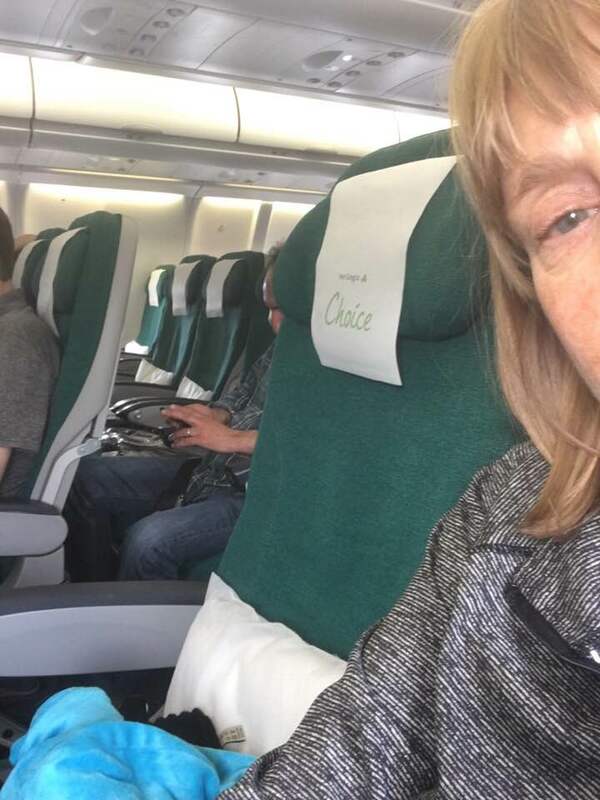 If you want to avoid John's fate and other horrors of flight in the 21st century...click below to read my tips for making the best of a long haul flight, starting from BEFORE you book you flight! Check it out, I updated this post with new details, and then tell me if you found anything to help you survive "What in the Air is Going on Here?! I'd love to hear your comments!